Please join us! A Gureombi Human Chain in Gangjeong on Aug. 4! 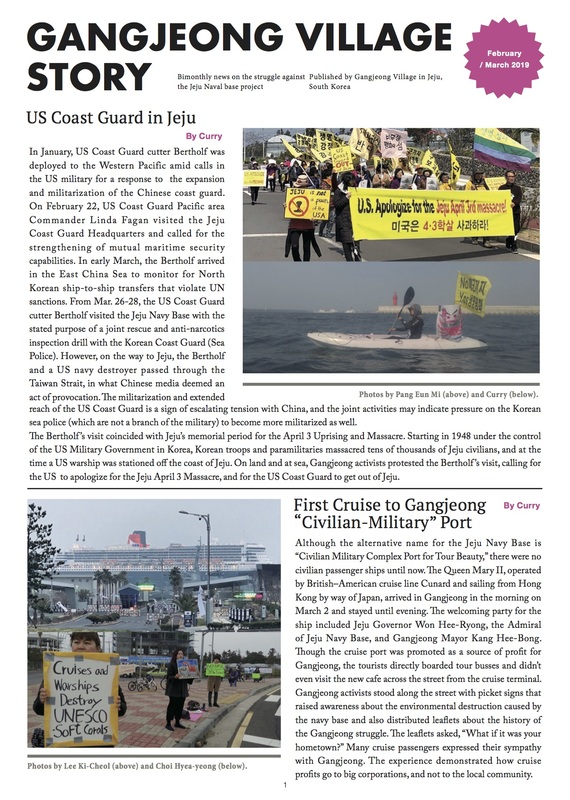 Will S. Korea’s New Naval Base Provoke China?